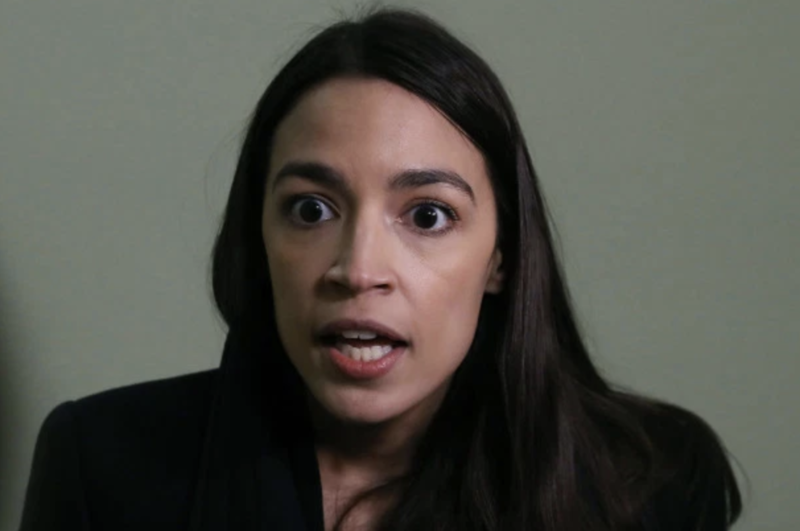 Liberal darling and New York Rep. Alexandria Ocasio-Cortez just broke the law in plain sight and there is no way she can defend herself about it either. The little liberal who adores preaching about love and tolerance blocked conservative journalist Ryan Saavedra on Friday. Seriously, it is not that big of a deal but it is now since the left went after President Trump for blocking people who were rude on his Twitter feed. Now, judges have ruled that a politician blocking someone on Twitter is now not allowed by law, making it a crime. The Democrats make the rules and now they have to abide by them just like the rest of us. I am sure you are wondering what could have spurred AOC’s reaction to block Saavedra, right? Well, it all started with a single tweet and you can guess how this turned out. Saavedra had the nerve to question AOC’s accent she used last week. That caused AOC to come out swinging. “Folks talking about my voice can step right off. Women’s March & Kavanaugh speech, same. I guess she should go ahead an unblock Saavedra.